There is power in connection. There is power in memory. The aim of #HeartOverAlz is to bring people together. 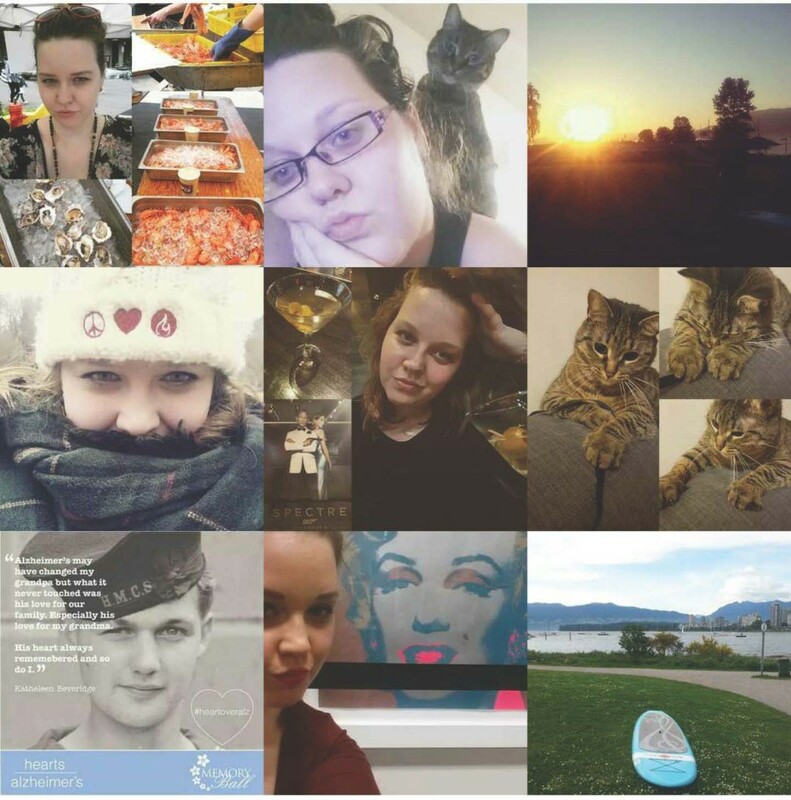 When I composed my “best of nine” 2015 for Instagram the emotions that overtook me when my #HeartOverAlz image was included ranged from sadness to pride to hope. When they emotions settled there was a new awareness & peace that sharing such a short memory of my grandfather resonated with so many people in my small network. This February take a moment and share your memory of someone you know and love with Alzheimer’s or other dementias. If you’re sharing over social media be sure to use the hashtag #HeartOverAlz to connect to the greater community. If it’s in conversation know that your words are creating an impact and are a vehicle for positive change. Don’t have a memory to share but want to be involved? Reach out if one of the memories shared with #HeartOverAlz resonates with you.